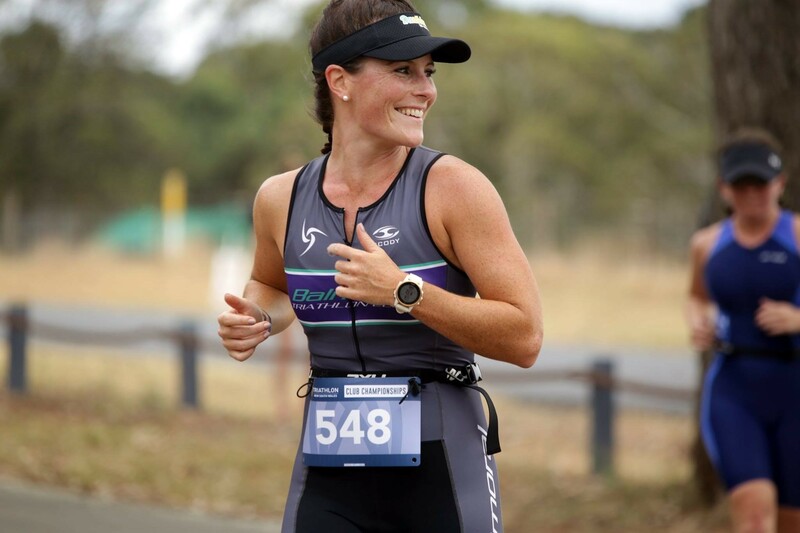 The 30th Edition of the much-loved Trial Bay Triathlon produced a blockbuster of a round for the North Coast Interclub Series, resulting in an emphatic Port Macquarie victory and a change at the top of the ladder with the Clarence Valley Stingrays now in first place, by just half a point. Entering the weekend on the bottom of the ladder, the Port Macquarie Pelicans desperately needed a good round to drag themselves back into contention. They delivered with a MAX OUT and 25 precious points. Darleen Cheney, Georgia Abbey and Margaret Lawn were the stars, all wining their AG’s and securing some much-needed performance points in the process. Jamie Vogele, Peta Alexopoulos, Jody Marson, Georgia Taylor, Rachael Goodwin and Tanya Porto were the other Pelicans who managed podium finishes. All in all, there were 23 Port athletes who left Trial Bay with performance points to their name. A terrific effort which now sees Port draw back into contention for a high season finish. Second on the day but also Maxing OUT were the new ladder leaders, the Clarence Valley Stingrays. Lindsey Wall of Clarence was the fastest on the course all day with Jason Culton, Nicholas O’Brien, Alison Brown and Kim Elvery also winning their AG’s. Jay Adams, Brendan Wall and Darren Adams all securing podiums. You would have been forgiven for not knowing who Hat Head Triathlon Club were back in August of last year. The Hammerheads were in the early stages of their first full season as a club and were rank outsiders to be challenging for the North Coast title in Year 01. Fast forward six months and the Hammerheads find themselves second on the ladder, just half a point off the lead with every triathlete up and down the North Coast knowing exactly who Hat Head Triathlon Club are now. Spurred on by their band of merry supporters, Hat Head finished third at Trial Bay to all but confirm that they will be in the tile mix come May in Byron. They also managed to MAX OUT. 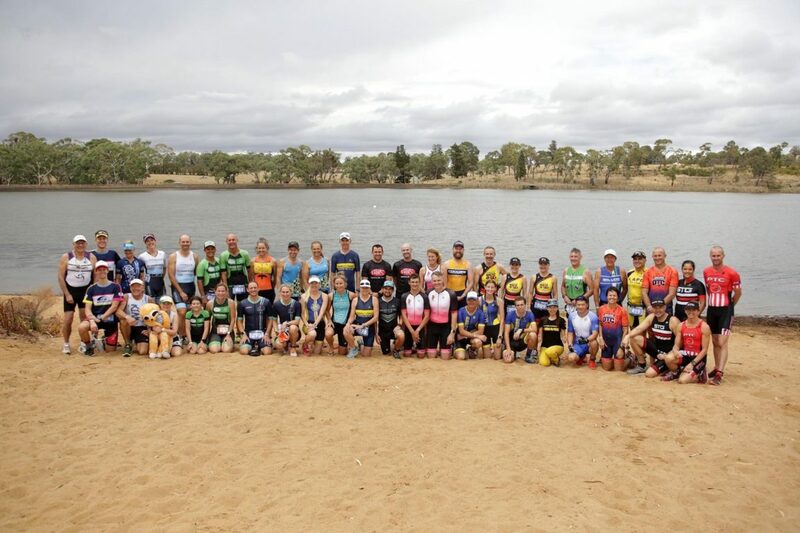 17 Hammerheads produced top ten performances with Michael Kemp, Andrew Kirby, Stephen Parnell, Kylie Robinson, Rebecca Kings and Donna Farrer finding themselves on the podium. Just half a point behind the Stingrays, Hat Head could be on top of the ladder by the end of the Tweed Enduro. What a story that would be. Coffs Harbour were fourth on the day and narrowly missed out on becoming the fourth team to ‘MAX OUT’, but still headed home with a great return of 21 points. The Rockets find themselves in third place overall now with bcu Coffs still to come in the Series. They are well placed to make a serious push for the North Coast title over the coming months. Under the watchful eye of Club President, Paul Herring, Michael Ylinen and Anne Grundy produced scintillating performances to win their AG’s. Phil Benoit again in the Performance Points with a 2nd place, as was Alira Bayndrian. Wendy Maley contributing with a fine 3rd. Shaun Bayndrian, Chris Hodge, Leon Petrohelos, Ian Howchin, David Reynolds and Kristen Nash further contributing to a superb Rocket day with top 10’s. Byron were fifth on the day and now find themselves in a tie for fourth overall. Paivi Hanninen making a name for herself by wining the female category overall. Danielle Van Zuylen was a fine second in her AG, with Claire O’Meara 4th. The Breakers will hope to stay in the hunt over the next two events as the final Round of the Series is in Byron in May and the Breakers will have aspirations of a hometown fairy-tale. A quiet day for Ballina as they drop from the top of the ladder to a share for fourth with Byron. Henk Scholtz the lone Seahorse on display finishing 8th but securing half a point in the process. How crucial will that be come the end of the season? Top 3 questions heading into the Tweed Enduro? Round 5 is all set for February 16th and the Tweed Enduro. With just three events left, every point is vital. 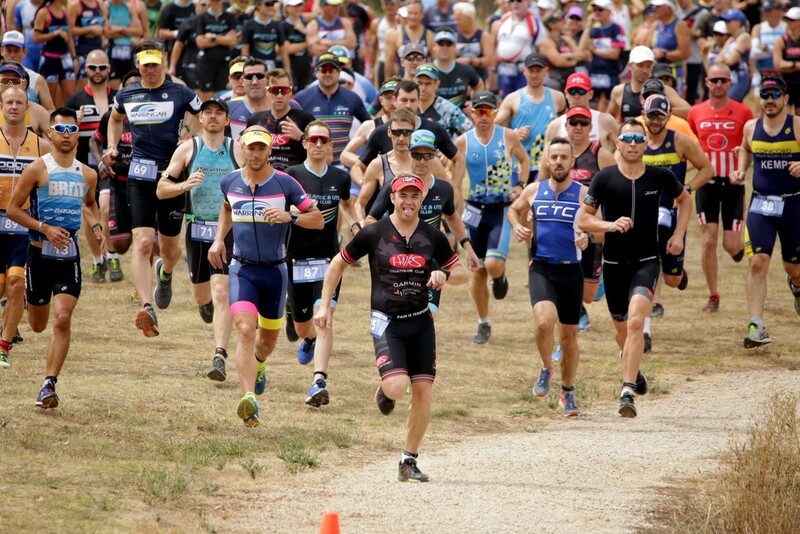 Due to its fast, flat, and friendly course design, the Enduro has quickly been recognised as a favoured pathway for Olympic-distance triathletes to step up to longer distances.